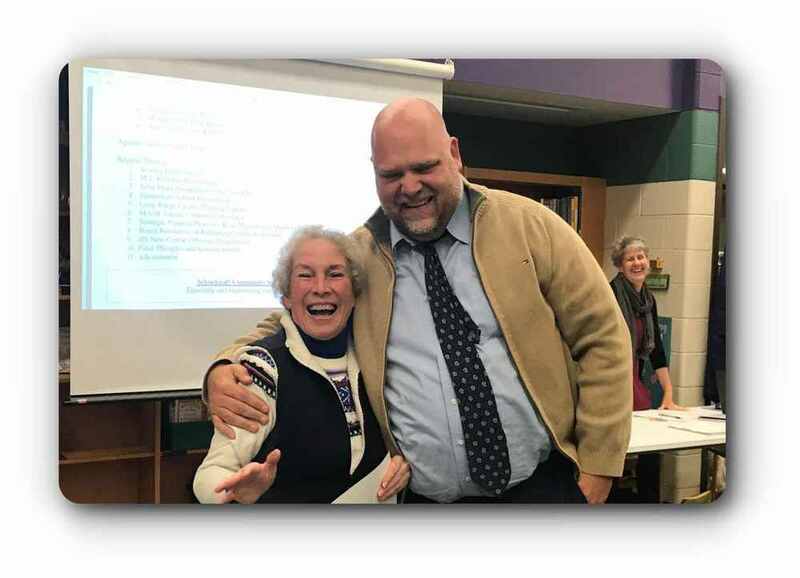 Sue Moore, the editor of the South County Press, has been a friend and ally of Schoolcraft Community Schools for many years. Her most recent endeavor of partnering with our English Language department for students 6-12 has given them an authentic audience for their writing. Taking a chance on our students and their ability to produce equitable articles for her publication has been a tremendous blessing. The applicable real life situation of what writing can do for them in the future has both given them a newfound respect for journalists as well as unbiased publications. We are excited for the blossoming relationship between our ELA students and classes which would not have happened without the support and generosity of Sue Moore. Her time and feedback to our student learning has been invaluable.